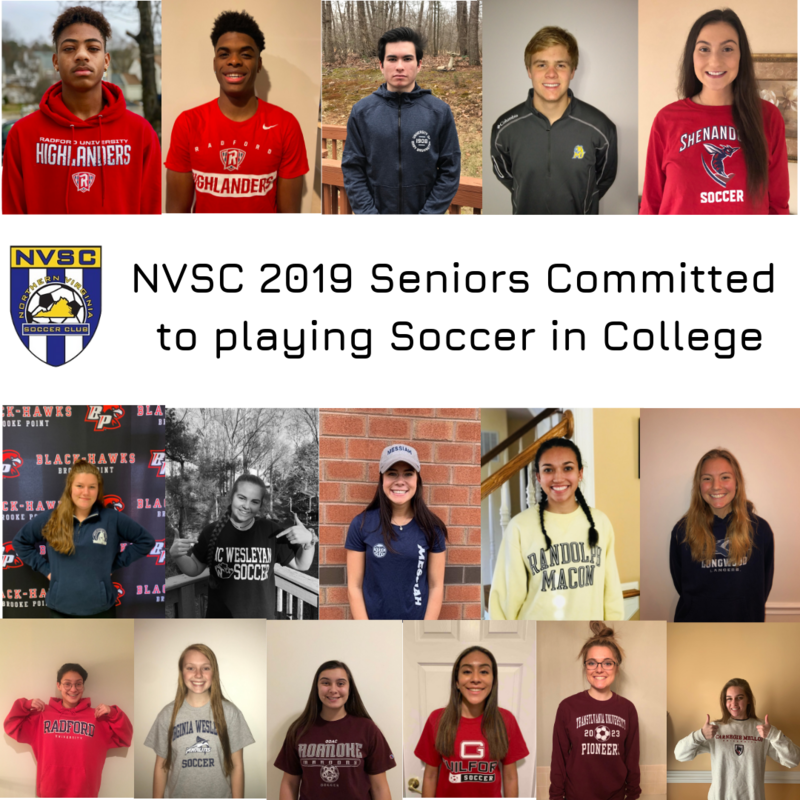 The Northern Virginia Soccer Club hosted a ceremony to acknowledge and congratulate the NVSC players that have committed to a college to play soccer. We are proud of the 22 players committed to colleges for the class of 2019. The college signing ceremony was held at the Atrium in the Edward L. Kelly Leadership Center on February 19th. Max Nicholson - Misericordia University. Following the signing event at 7:00 pm we hosted a discussion group with multiple College Coaches who shared thier knowledge on successful ways to prepare for collegiate sports and transitioning beyond club soccer.